Late owlets is our provision for 3 and 4 year olds whose parents want to access more than the 15/30 hours free entitlement, scroll down to find out more about us. 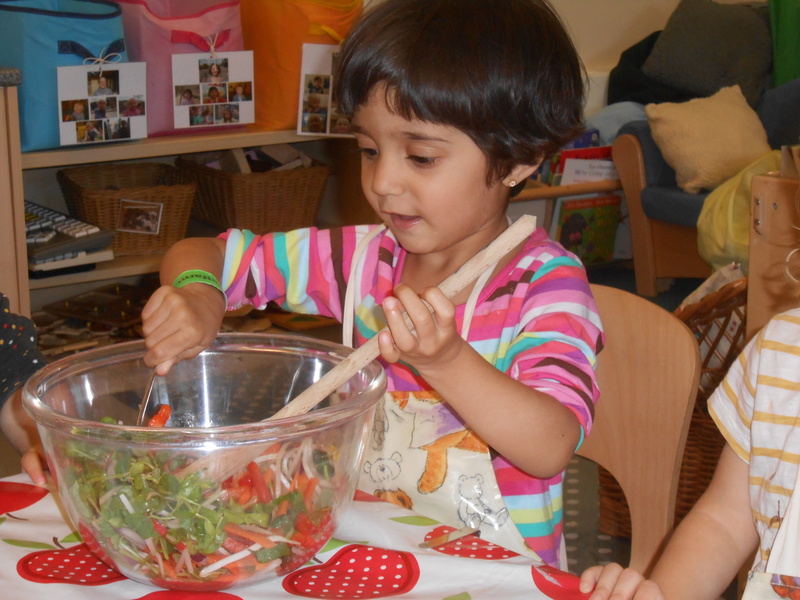 We offer extended hours for 3 and 4 year olds in addition to 15/30 hours free Nursery sessions per week. Owlets vision is to provide a space for play, discovery and fun with the highest quality care, children progress at their own pace supported by highly experienced and qualified staff. £15.00 per session, this includes tea. Parents may also book spaces in our Holiday Club which is open from 9.00 – 5.00 daily. The Holiday Club is closed during the Christmas holiday break, for a week at Easter and for two weeks in the summer.